Literally the greatest thing since sliced bread. 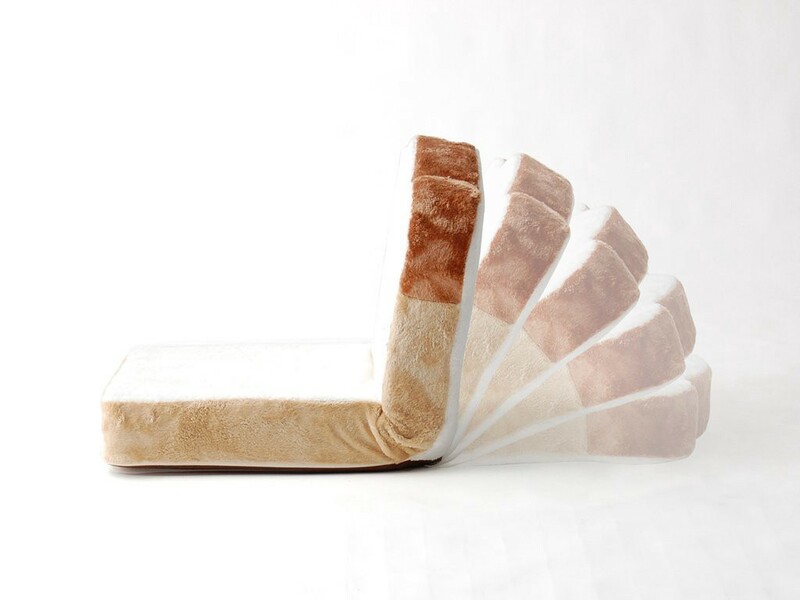 In case you totally, completely, 100% need another comfort product in your home designed for Netflix and pizza nights, you should know a sliced bread chair exists in the world. This chair isn’t a luxury—it’s a necessity. First of all, you can carry it around wherever you want! BOOM—it’s practical. Want to sit next to the fireplace with a glass of mulled wine and dream of an unlimited supply of French baguettes? Fold this baby up, plop it next to the fire and you’ll feel toasty inside and out. The chair folds at midpoint, so you can recline at whatever angle feels best for you. 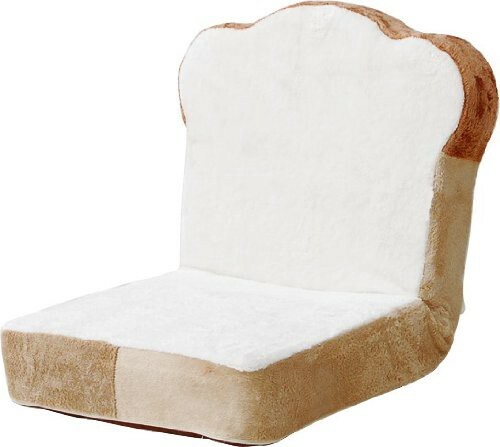 Now you can finally sit on a throne of sliced bread like you’ve always dreamed of, and do it anywhere in your house. So now that you’re convinced you need this fabulous product (pshh, you don’t have to buy groceries or pay rent! ), you can purchase it on Amazon for the very inexpensive price of $216.30. 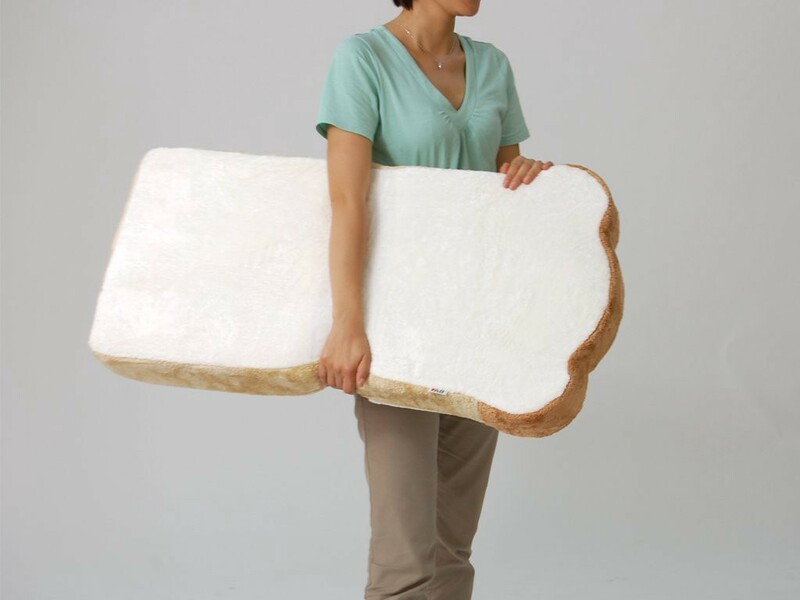 Nights of curling up on a carb throne and taking ah-mazing Instagrams everyone will be jelly of? Priceless.